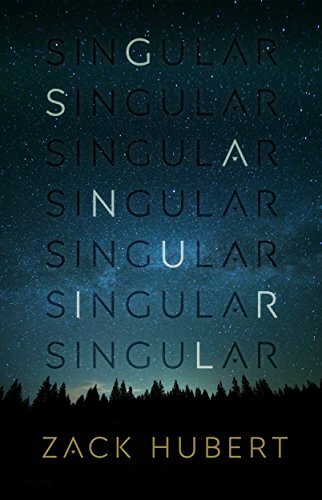 While putting the finishing touches on Singular, I thought it would be nice to capture all the steps required to self-publish a novel, so that any reader thinking of doing likewise, or myself in a year or two, has a ready guide for the process. I’ve noticed a few forces at work in my software development life. While I have no interest in being exhaustive, or exhausting, I have some thoughts on a few of the common ones: The Variable Definition of Correctness, The False Promise of Greatness, What is Fashionable Right Now, and Pragmatism. 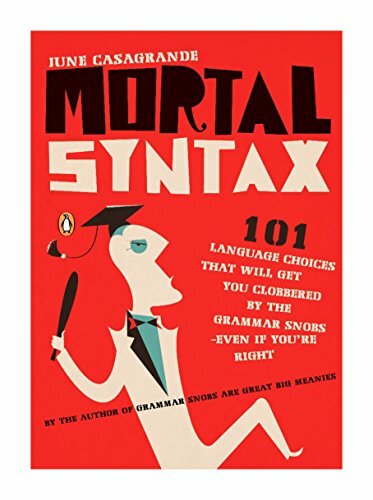 Similar to Eats, Shoots & Leaves, this volume makes the process of learning grammar more enjoyable by framing lessons within fanciful little stories. That said, it does get repetitive after a bit, and might serve better as a reference. Reading it over many days might also help break up the problem/solution structure of the book. There’s just something about a long break; I feel so recharged and flush with ideas for the world and story of my next book. This is notable, perhaps, as it highlights one of the changes in direction from my first book. After a successful experiment with Social Media Abstinence, I knew I wasn’t going to return to Facebook and Twitter, but how could I solve the problems caused by not being on them? Recently I described my experience in taking a whole month off of work and the entire process that went into making that a “success” (by the definition I had established for it). Rather than clog that post with a massive digression, allow me to expound on the “experiment” I mentioned there. One of the benefits of working for an awesome company like Planning Center is every five years you get to take a whole month off, in addition to your other paid vacation. How fantastic is that?! 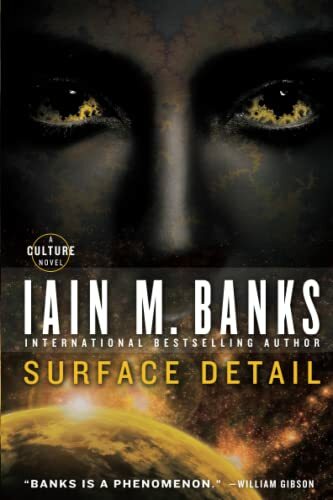 This is slightly more difficult to review, mostly because I was sad during the entire reading of the novel as it was the very last of the Culture series. 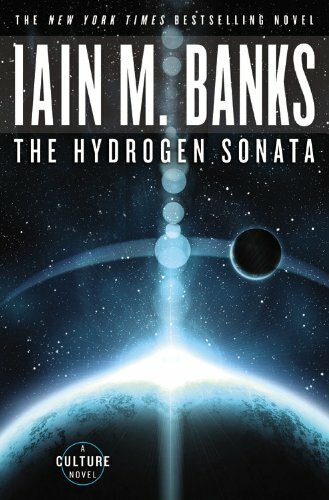 This has been my favorite series in all of science fiction (even with the up and down of some of the more experimental volumes) and with the untimely passing of Mr. Banks, there will not be another. Ever. Another Banks masterpiece. This was a very well-crafted story written in the post-modern literary style of a very talented author.